Stewart Topp, AA’s Patrolman of the Year, has taken Ireland’s famous ‘Pothole Song’ and married it to bunch of roads-in-disrepair – and clown – images. 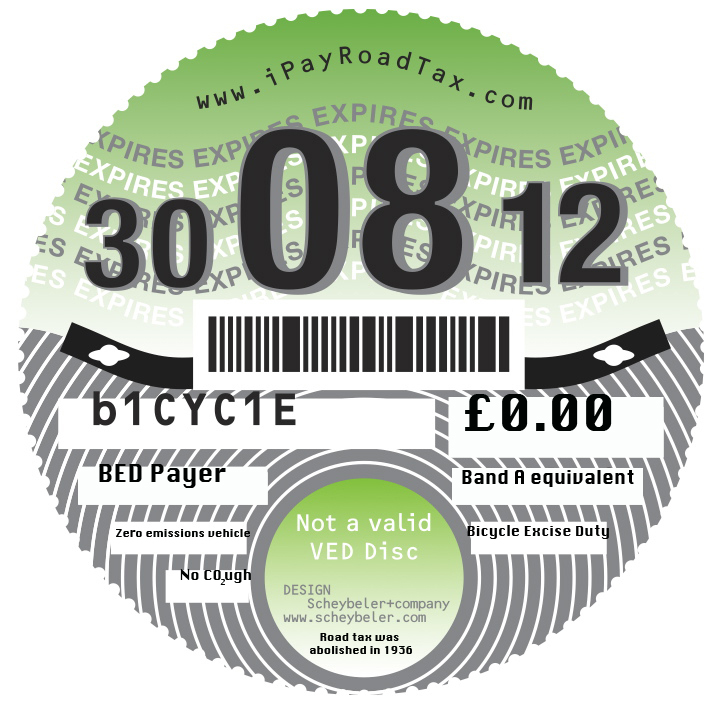 The iPayRoadTax fake ‘road tax’ roundel has been placed into the video. It’s slightly out of the original cycling context of the logo but, hey, it gets the message out there to non-cyclists, so what the hell. The Pothole Song was written and performed by Irish folk singer Richie Kavanagh. 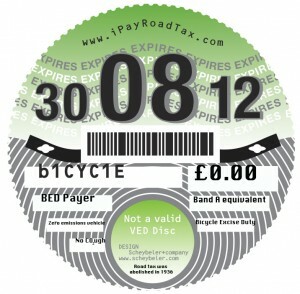 The lyrics mention ‘road tax’. As the song is set in Ireland’s it could be accurate about Ireland’s way of paying for roads? Nope. Irish roads are paid for out of general taxation, just like in the UK. Ireland’s version of car tax is ‘motor tax’. It’s not a ‘graduated vehicle excise duty’, based on CO2 emissions, it’s based on engine size. (Richie) Heres a little song about the holiest country in all the world ”Holy Ireland” Is’aint that right Johnny? This entry was posted on Tuesday, March 1st, 2011 at 5:05 am	and is filed under Bloody Tax Dodgers!, No such thing as road tax!. You can follow any responses to this entry through the RSS 2.0 feed.